I am the content director, operations manager and sports director for K-101/KQAD. 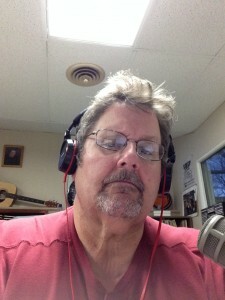 I am on the air on KQAD from midnight to 6am, and from 12:30 until 6pm. You can also catch me Saturday and Sunday nights from 6 until midnight.. I grew up in Sioux Falls, and graduated from Sioux Falls Washington High School in 1972. I attended Brown College in Minneapolis, and graduated with a broadcasting degree in 1974. 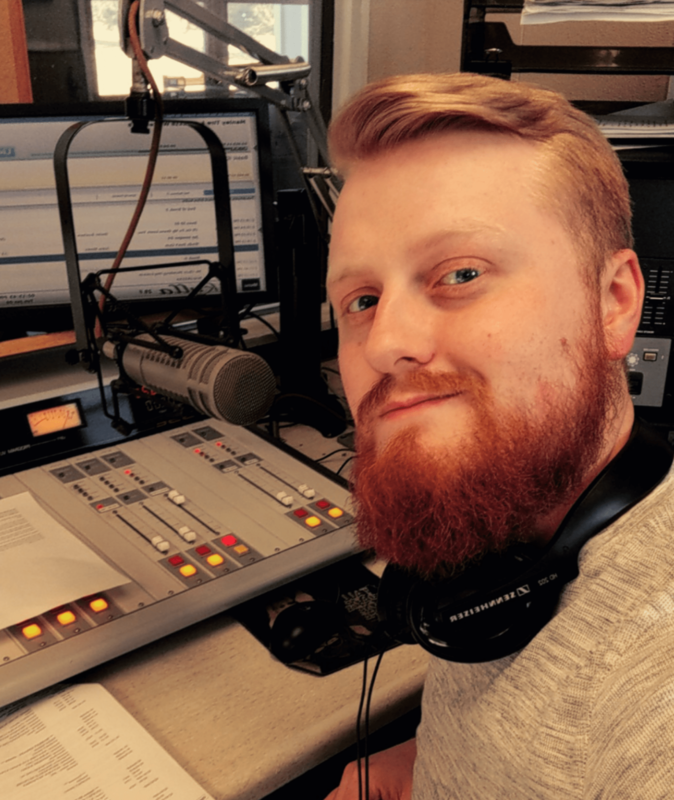 My first radio job was in Madison SD. I came to Luverne in 1975, and worked here until the summer of 1982. I worked in Worthington for 11 years, returning to Luverne in 1993. I have been broadcasting area sporting events since 1975, and have had the honor of broadcasting many state tournament games over the years. In 2008, I was named as the Luverne Education Association’s Friend of Education. I married my wife Phyllis in 2011,and we have 4 children, two granddaughters ,and a grandson. I spend any free time I have with family and listening to music. The most enjoyable thing about my career has been meeting a lot of wonderful people.